Humans of Bioengineering is Back! Every UW bioengineer has a story to tell - and Humans of UW Bioengineering is ready to tell them! We look forward to celebrating our community’s resilience and diversity with you - stay tuned. Richard Zong discusses his research in ultrasound and involvement in Bioengage. Uyen Tran discusses her path from business to BioE, discovering her love for computational research and plans for the future. Moritz Lange discusses his extracurricular work with UW Dream Project, Tau Beta Pi, and Bioengineers without Borders. 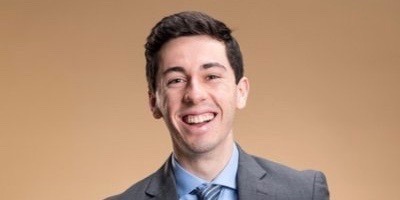 Julio discusses his decision to double major in bioengineering and math and his passion for teaching and mentoring others. Kayla Hogan discusses her volunteer experience at a homeless shelter and at Children's Hospital, and her plans to continue volunteering after graduation. John Buchholz discusses his experience in Dr. Pollack's lab and traveling abroad to complete a research internship in Australia. Bella Spielmann discusses discovering bioengineering after volunteering in a children's hospital Cambodia while she was in high school, and how this experience led her to her current research developing low-cost diagnostics for global health with the Lutz lab. 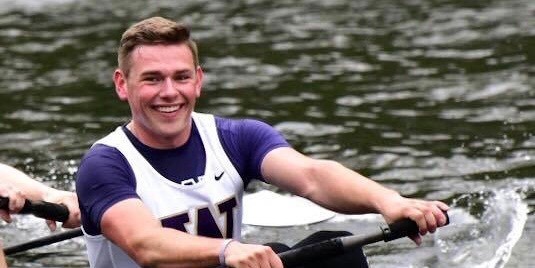 Philip Walczak discusses his experience managing rowing with bioengineering and plans to pursue a D.D.S./Ph.D. after graduation. David McIntyre discusses his experience with Engineers Without Borders and his global health research passions.